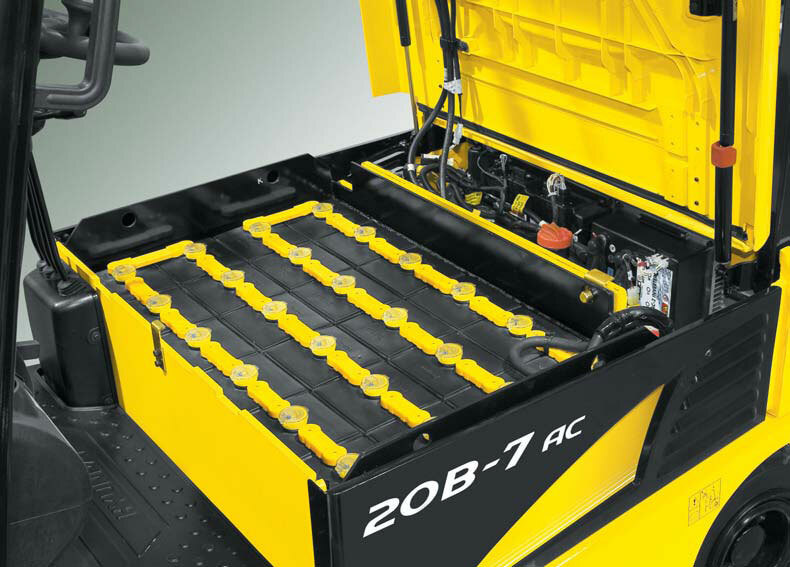 Electric forklifts are powered by industrial batteries. The most common way to charge the battery is to use a charging station, which can service a number of different voltage batteries. The method to charge a battery in an electric forklift is really great and looks creative. Forklift batteries are long lasting so, we should care of them. Charging the battery in an electric forklift was not this much easy before but you made it really easy for me. Wow! This simple way is very helpful for charging an electric battery. Thanks for your this great idea. HYTSU Group is a material handling equipment China Forklift Manufacturer based in China nad engaged in manufacturing wide range of material handling equipment. I Like you post very much as it contains the way of charging of forklift battery.Visit Safety First Training Ltd. to get Forklift Training Mississauga. Looking for a forklift in Los Angeles?